When you own a car, you need to know how to look after it. But no matter how much you look after your car, things will still go wrong. So, you need to know how to respond to some of the most common problems your car can face. Here are the common repairs you need to know all about. 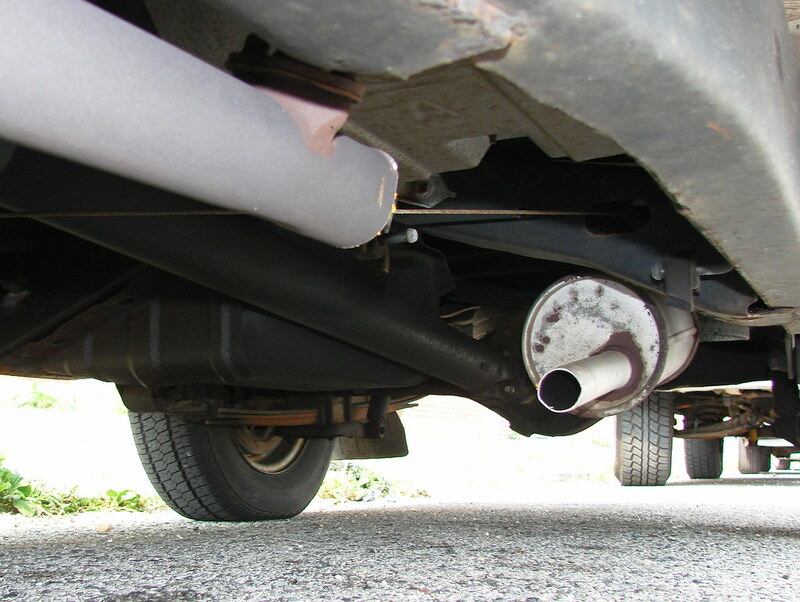 The catalytic converter is an essential part of your car. And if it isn’t looked after and taken care of, it can be very costly to replace. In fact, this is probably the most expensive repair that you can have to make to your car. But it’s also something that is completely avoidable 99% of the time. When you don’t look after your spark plugs or the fuel injector, this then puts pressure on the converter. This means that it won’t be able to do its job properly and will need to be replaced eventually. The tyres are in constant contact with the road, and that means they’ll be put under immense pressure. If you want to keep them in good condition, you will have to keep the air pressure topped up and keep an eye on the tread. And you will also need to know exactly how to change a tyre at the side of the road if it gets punctured. Brakes can be pretty temperamental and a lot can go wrong with them. Like your tyres, they are on the front line. Every time you put your foot down on the brakes, this puts a physical pressure on your braking system. Therefore, it’s not surprising that they wear down over time and need to be replaced. This is something that you have to be prepared for and looking out for. If you start to hear a strange sound every time you brakes, this is a classic sign of a braking problem. You can replace the brakes pads yourself. But find a repair manual first and follow the instructions. Your car’s spark plugs are another one of those things that are very small, but can cause big problems. It is frustrating how it’s often the smallest things that cause drivers the largest problems, but that’s just the way it is. The spark plug is responsible for igniting fuel in the cylinders. If this isn’t being done properly, then it will waste fuel, and it will cost you big money in the long-term. If you don’t know how to replace them, it might be more cost-effective to let a mechanic do the job properly. Replacing the timing belt is something that needs to be done regularly. Luckily, this is not a particularly difficult thing to do, and it’s not very expensive either. This will be a relief to most drivers because many of the jobs that you will need to deal with are expensive to put right. It is actually easier to do this on an older car because it’s easy to reach the belts. But newer cars are often more internally complex, so it might take a specialist to even find the belt and replace it.